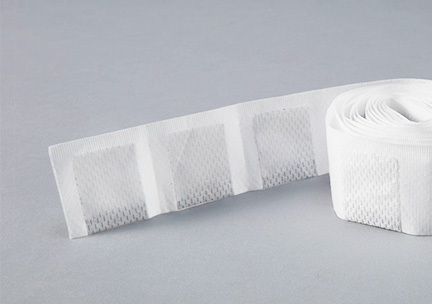 Activated carbon is processed into single sachets and continuous sachets using waterproof and oil proof paper o nonwoven fabric that do not generate dust, with the content of the activated carbon from 1.0 to 26g. 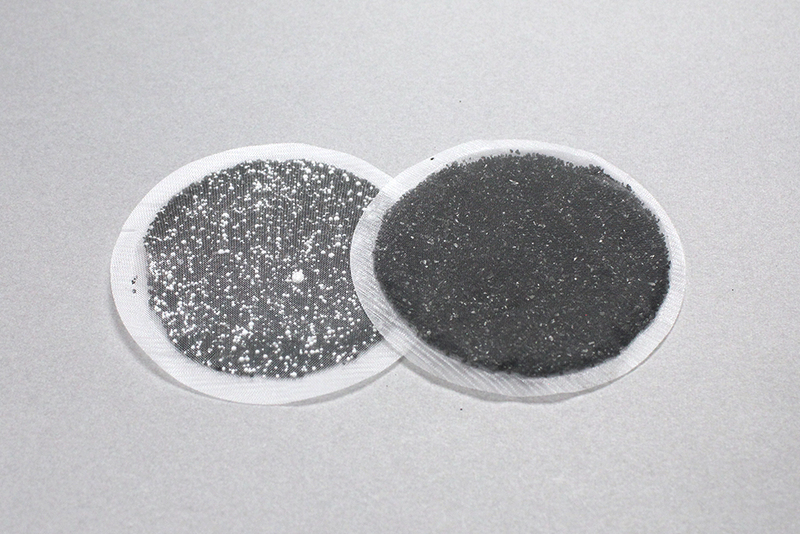 We will process sachets of UES' activated carbon selected according to the customer's application and purpose at the size and content quantity desired. 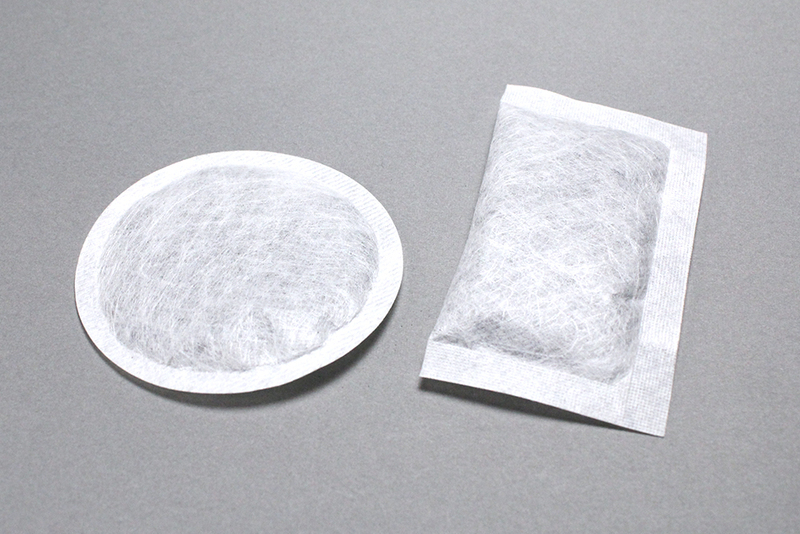 ・Put leftover activated carbon in a plastic bag and seal it with a rubber band and the like. Please use as soon as possible. 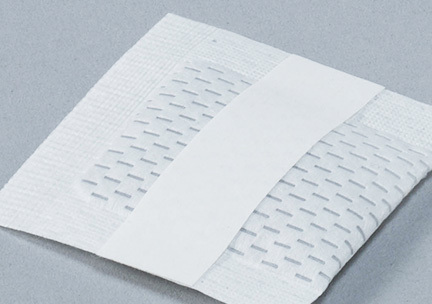 ・In a closed state, the adsorption effect will last until the activated carbon is saturated. 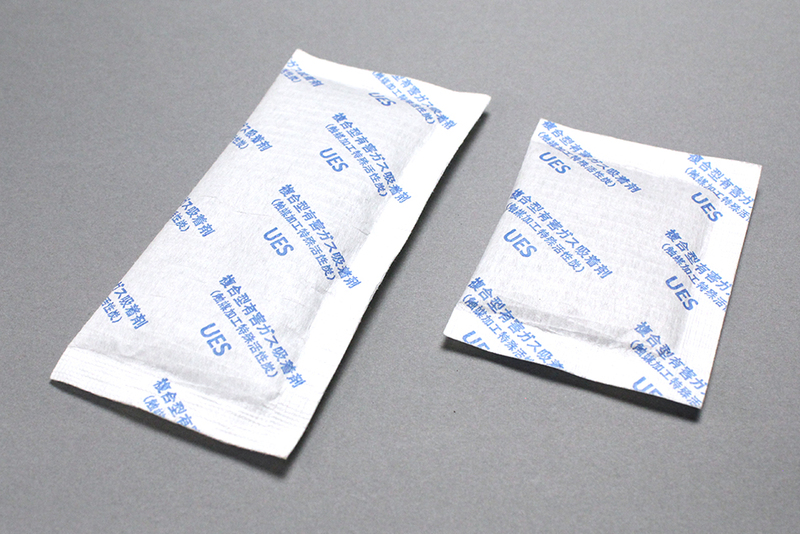 ・Avoid direct sunlight, pay attention to water leakage, and store in a room temperature warehouse (30°C or less). Depends on the lot of the packaging material. 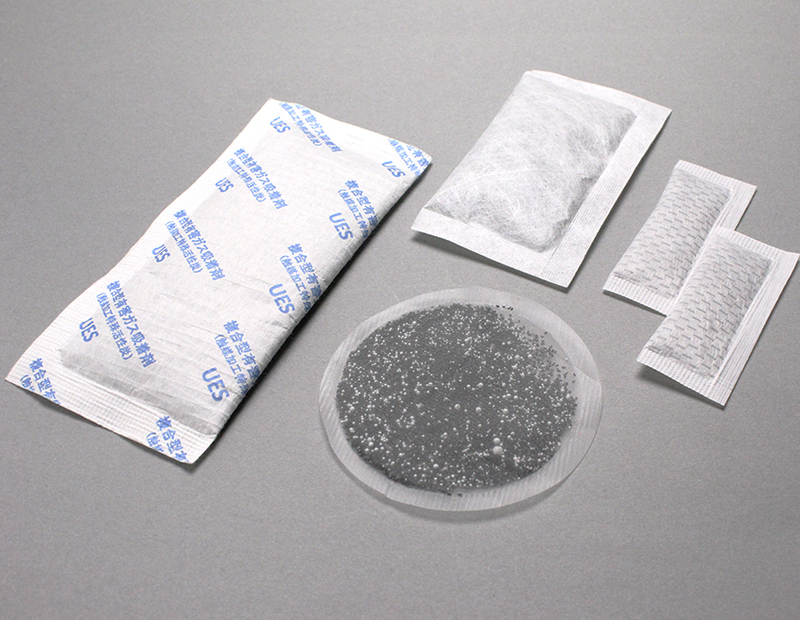 Upon consultation, we can also add to the sachets zeolite or silica gel in addition to the activated carbon.